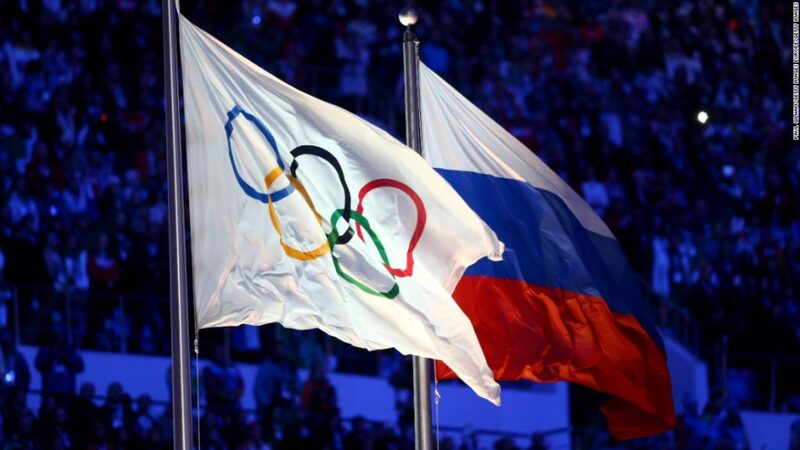 You knew this was coming… 42 Russian athletes have launched appeals against bans issued by the International Olympic Committee (IOC) following doping violations at the 2014 Sochi Winter Games. The athletes were among 43 disqualified from events, banned from participating in future Olympics and in some cases stripped of their medals following the IOC’s investigation of widespread doping in Sochi. Maxim Belugin, part of the two and four-man bobsleigh teams which finished fourth at Sochi 2014, is the only athlete who didn’t file an appeal. Cases will be heard the week of Jan 22 – with a verdict expected by Jan 31. ICYMI – Last month the ICO banned the Russians from the Pyeongchang Games as a result of its “unprecedented systematic manipulation” of the anti-doping system. However, individual athletes WILL be able to compete as neutrals if they can prove their anti-doping credentials.